It is possible to learn about what happened during the twentieth century without studying anything about Communism, but doing so would be like one hand clapping. 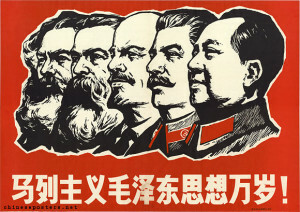 Students pursuing a field in Communist studies explore topics ranging from the varied experiences of Communists and Communist parties throughout the world to the theoretical debates related to Communism and its relationship to other ideologies, such as liberalism and fascism, and to socio-economic orders such as capitalism. The coursework for this field provokes questions about what Communists had in common with each other across time and space both in and out of power and what they shared with non-Communists. It encourages research and reflection on what made Communism popular in some parts of the world, among certain sectors of the population, and at particular times. 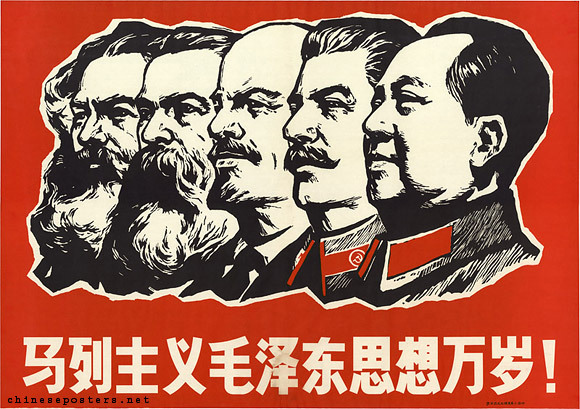 It emphasizes the importance of taking varied forms of communism seriously, and critically, on their own terms. Completing a field in Communist studies prepares students to conduct research and teach courses about the social, cultural, political, and intellectual histories of Communist states, systems, movements, and individuals. This field is essential for MSU graduate students working on world history, the history of the Soviet Union, or the history People’s Republic of China, as well as those working on histories of labor, social movements, capitalism, and empire. Students pursuing a field in Communist Studies are required to take HST 850: The Global History of Communism and one other related seminar (to be chosen by the student according to her/his interests and in consultation with her/his advisor).